In 1992, a broad legal reform of agrarian legislation was carried out in Mexico. One of its primary objectives was to “open” the post-revolutionary institution of the ejido to the market. The ejido is a form of property created in the aftermath of the 1910 Revolution that has unique characteristics, including the inalienable nature of the rights to such lands. But the 1992 reforms generated several contradictions among the letter of the law, local customs, the contents of local social practices, and micro-local level, or individual, decision-making, while also exposing one of the less-explored consequences of neoliberal-style legal reforms in post-colonial countries. Based on ethnographic observation in a region of southern Mexico classified as indigenous, the aim of this presentation is to elucidate the normative divergences caused by the neoliberal reforms and explore the meanings that the privatization and commodification of communal lands hold for contemporary rural indigenous people in the Yucatan Peninsula. 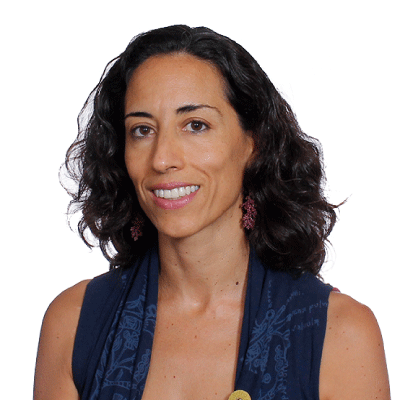 Torres-Mazuera is a research professor at the Center for Research and Higher Education in Social Anthropology (CIESAS, for its initials in Spanish) in Mérida, Yucatán. Her field of study is contemporary rural and indigenous Mexico, with research emphasizing three axes, including 1) the lags between official legislation, vernacular and indigenous “uses and customs”; 2) the legal and political resistance of Indigenous peoples and peasant groups facing processes of privatization and commodification of their natural resources (land, seeds, water, forests); and 3) the dynamics of governance of the rural, agrarian and indigenous societies in contexts of legal and institutional change. To learn more about her role and work at UNM as the Mexico Studies Chair, please see the LAII's announcement of her position.